Afternoon Tea viewers have the opportunity to receive news via e-mail. Signing up is free and open to everyone. Your information will not be shared with third parties. 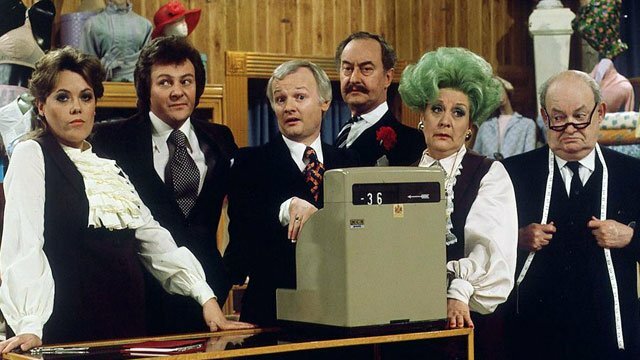 3:30 p.m. • Are You Being Served?